Something I have become over the past year is an avid country music fan. I have a Pandora station playing at work all time and the radio in the car playing the local country station. I blame it all on my daughter. She turned the radio on last summer and Luke Bryan was singing “You’ve got your hands up, you’re rocking in my truck” and I was hooked. So of course the logical thing to do was hit the next concert that comes to town. George Strait sold out in minutes, but I bought tickets to Jason Aldean’s Night Train concert without an issue. This past weekend my daughter and I spent the weekend together. Making it an awesome time was staying at the Marriott. But the highlight was the concert itself. I’m ashamed to admit it has been almost forty years since I went to a live concert. I’ve attended the ballet, classical concerts, plays, but a real rock concert… nope. Country music isn’t the twangy stuff from twenty years ago. The new country artists have rock and roll souls with a heart in the country. You feel it when the bass reverberates through your whole body and those drums shake you to your feet. Of course, you’re left half deaf by the end, but the thrill of getting to that stage out weighs the lack of ability to hear. 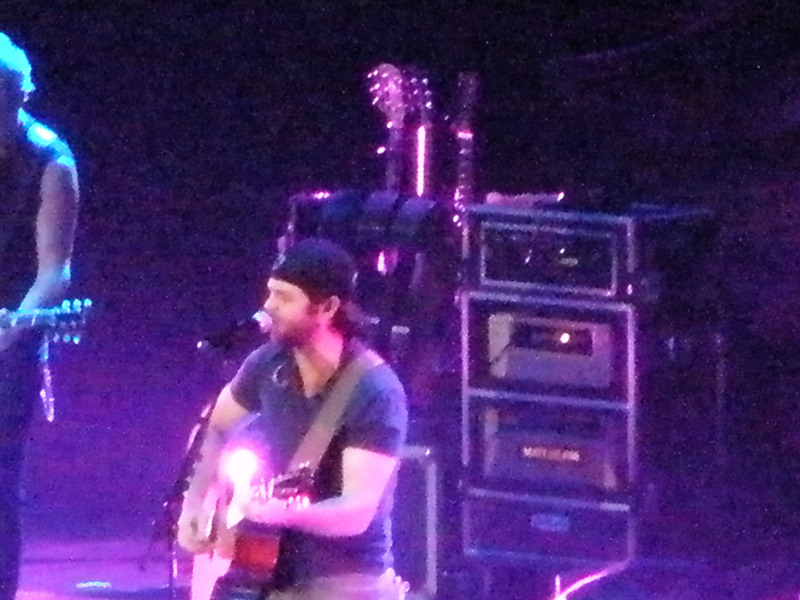 Opening the event was Thomas Rhett. If you know anything about country music, this fellow sings “A Beer with Jesus”. 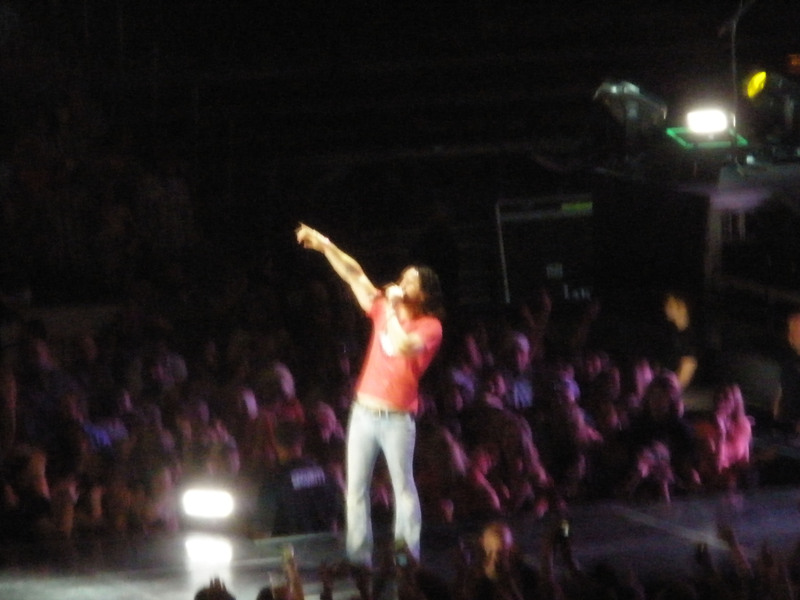 The next guy singing was Jake Owen. He was awesome. He’s really cute in person. My daughter says he looks like a younger, darker Matthew Mcconaughey. We love his music and band. Then came the headliner!! 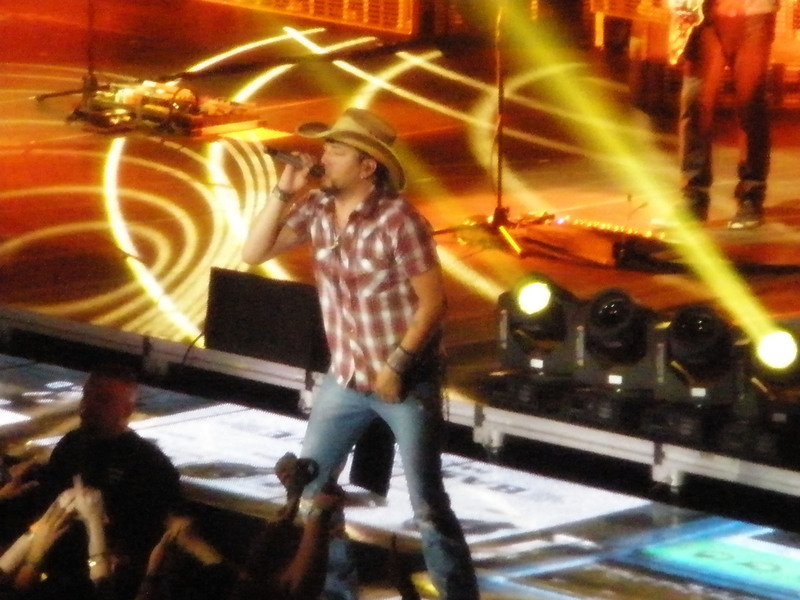 Jason Aldean. Every song was awesome. I sang the words to every one of those songs. That is an eerie feeling knowing every lyric he sings. 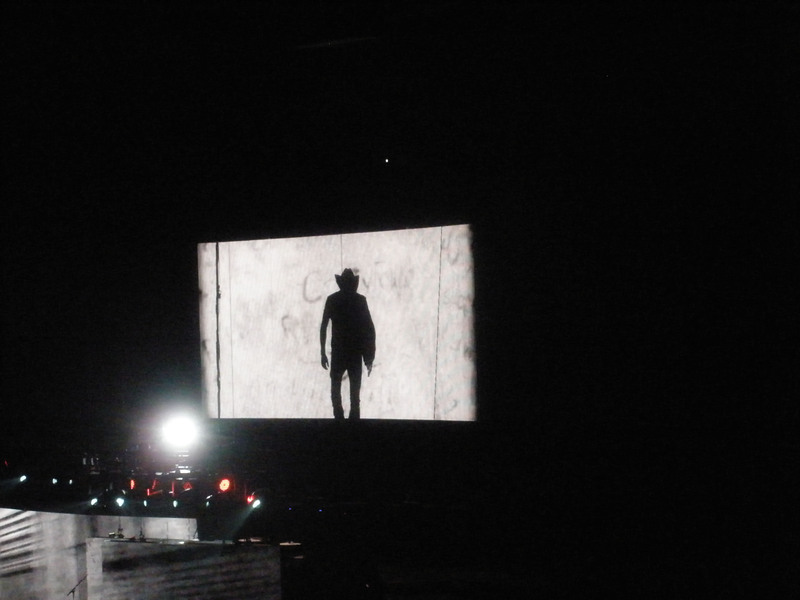 He opened with “Take a Little Ride” and I waited and waited, along with the whole arena of fans, until he sang “She’s Country”. The roar of the crowd was overwhelming. I can only imagine what it feels like getting that reception on the stage. Exhilarating I guess. The man looks great in a pair of jeans, by the way. I had to use the little point and shoot camera for these pics. The concert promoter wouldn’t allow cameras with detachable lenses inside the arena. I still managed a few decent shots, but nothing as stunning as my regular Nikon delivers. This is a short post just to get all this off my chest until I write about on my real person blog. It was such an exercise in people observation. The writer in me went bonkers. I have so much going on inside my head it’ll be a few weeks before it all calms down.